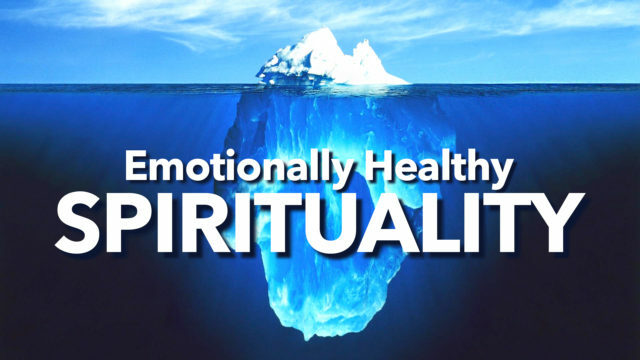 Over the course of the Autumn, we are looking at what it means to have an “Emotionally Healthy” spirituality, based on the work by Peter Scazzero. You can buy a copy of the book, although it’s not a requirement, from Amazon (paperback or Kindle) or Eden or the bookstore of your choice. 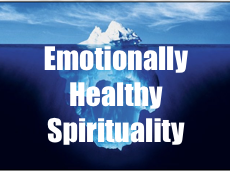 There are also weekly emails with thoughts and questions designed to help you think a little more deeply. You can sign up for those emails here. 3 simple prayers to pray in the morning, at noon, and in the evening. Lord, slow me down that I might pay attention to You through this day. Let me see You in the ordinary. Anchor me in You today. Lord, in the middle of my day, I choose to stop, to re-centre, to reconnect with You. Break me free from all thoughts and ideas about You which are not true. Lord, as I lie down to sleep, thank You for Your continued presence with me through the day and into the night. As I sleep, speak to my spirit and let me hear.